Bavaria is well knon for the Oktoberfest beer festival, its' football teams and its' cars. It's one of Europes' richest places, and a centre of industry. But the free state is a varied land from the southern chocolate box alpine villages to the walled medieval towns further north. And the cycling infrastructure is amazing, few places give you the opportunity to cycle from the middle of a major city out into the lakes and mountains of the countryside on dedicated cycle routes. 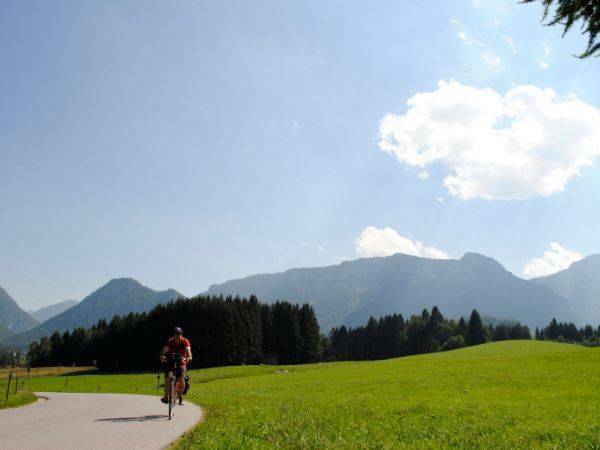 Our tours in Bavaria take advantage of the variety and cycling infrastructure in the region. You could cycle along the shores of lake Constance, or on a loop around the lakes near Munich. 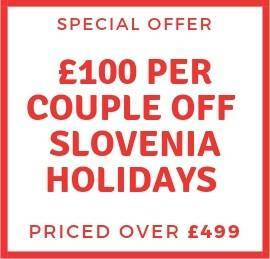 All cycling holidays in Bavaria include at least B&B accommodation, maps, route guides, bike hire and luggage transfers. Optional extras such as half board and E-bikes are available for a surcharge. Explore Munich and the Bavarian lakes on this self-guided biking holiday through Germany. Cycle alon..
Ride a section of a brand new European cycling path on this self-guided short break holiday. C.. 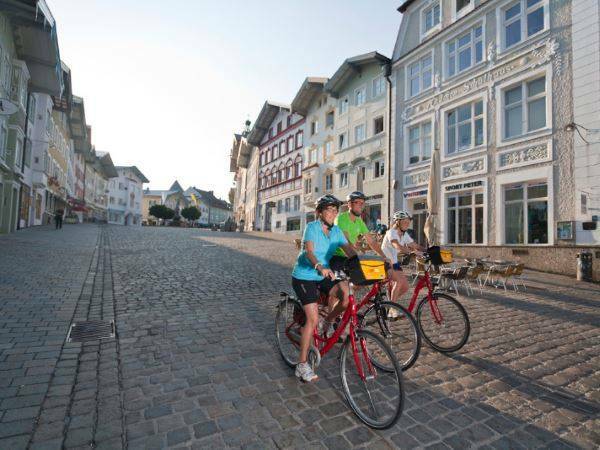 Cycle from the city of Munich to Lake Constance on this self-guided holiday in Germany. Ride throug..
How do I get to Bavaria? Munich airport is very well connected, with flights to and from Manchester, London, Edinburgh and other UK airports. Connections to the start of your tour can be made using local buses or taxis. We recommend buying a ‘Bayern-Ticket’ as this will get you or your group to the starting point of the cycle tour from Munich airport.